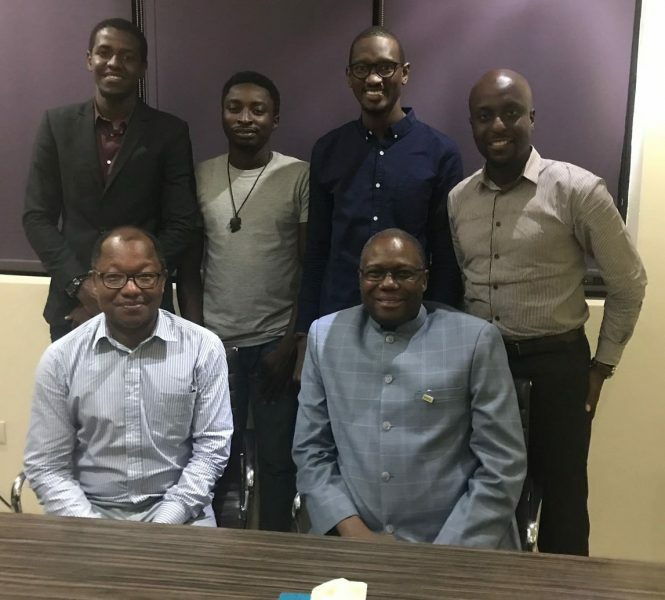 The Forum for Agricultural Research in Africa (FARA) will partner with Verdant Agritech Nigeria Limited, a technology start-up that specializes in delivering online extension services to small scale farmers. During a courtesy visit to its Abuja office by the Executive Director of FARA in Abuja, Dr Yemi Akinbamijo, expressed delight at the ongoing activities of start-up companies like Verdant, which combine the power of information technology and the knowledge of rural economy, to assist rural farmers attain improved food productions using mobile phones. This is done by deploying agricultural data science, market information, managerial support, and access to financial services. The ED praised the company’s effort of generating the much-needed Big Data that would be useful for governments and decision makers to confront agricultural challenges such as climate change and post-harvest losses within the context of value chain. Dr Akinbamijo added that part of the consequences of the ongoing 4th industrial revolution in Africa, is an increasing demand on science and technology in Africa to confront the disruptive transformations taking place and key players in this respect are young entrepreneurs and start-up companies like Verdant. The ED encouraged the company and pledged FARA’s support in its initiatives in the continental move towards making Africa more food and nutrition secure. Responding, the CEO of Verdant, Mr Nasir Yammama, a creative technologist known globally, thanked FARA for the visit and added that the launching of the FARA-led Science Agenda for Agriculture in Africa (S3A), provides a unique opportunity for Verdant to align to continental Agricultural Research for Development (AR4D) agenda that would vigorously deepen the application of Science Technology and Innovation (STI) in agriculture, for the benefit of the over 70% African population that depends on agriculture for its livelihood. Mr Yammamama indicated that while Verdant is planning to deliver their services across the continent, the establishment of their first technology hub in Nigeria was informed by the fact that the country constitutes ¼th of the continent and that solving agricultural problem in Nigeria, amounts to solving it in 1/4th of the continent. Pursuing the FARA-Verdant partnership, the company will be joining FARA on a mission to Cuba where workable Cuban technologies and knowledge products will be pursued for use in Africa using the value chain approach. Verdant will also be partaking in consolidating the development of FARADataInformS, an S3A flagship program that will establish a repository of relevant STI indicators and metrics with analytical features for agriculture to serve as resource from which various information services and products in AR4D are made available. 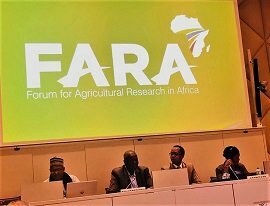 FARA is the apex continental organization responsible for coordinating and advocating agricultural research for development and serves as the technical arm of the Africa Union Commission on matters concerning agriculture science, technology and innovation.